Camping can be a slog, but it doesn't have to be that way. Lisbon is home to one of the world's best festivals – and one which take place without a mud-splattered tent in sight. NOS Alive is a mega-fest that rolls out its faux-grass flooring every July. 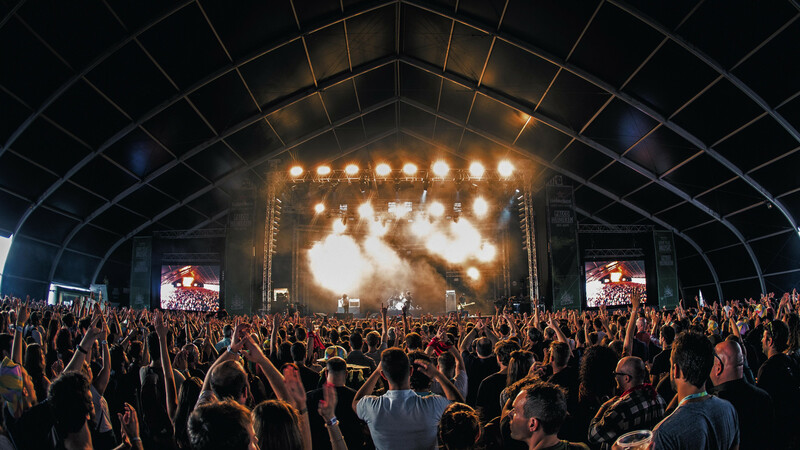 Rock up at around 4pm, chug your Sagres beer while shouting along to the bands (this year's line-up includes The National and Pearl Jam), then roll back to your comfy hotel. You'll feel almost fresh the next day. If you don’t fancy staying at the campsite (too hot) or in a hostel in Lisbon (too busy) - hire an apartment in the city instead, to pre-game properly. Using the Subway: Schedules and stations info here.